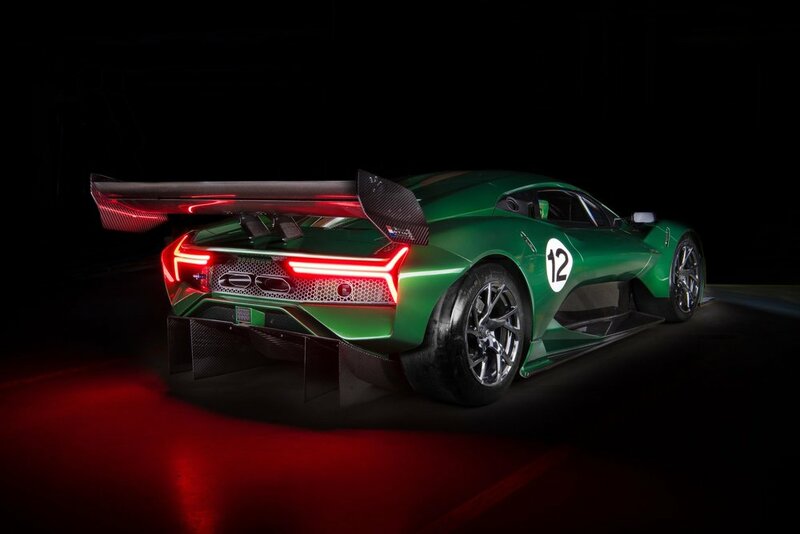 David Brabham has announced Brabham’s return to manufacturing with the global launch of Brabham Automotive’s first product, the stunning BT62. 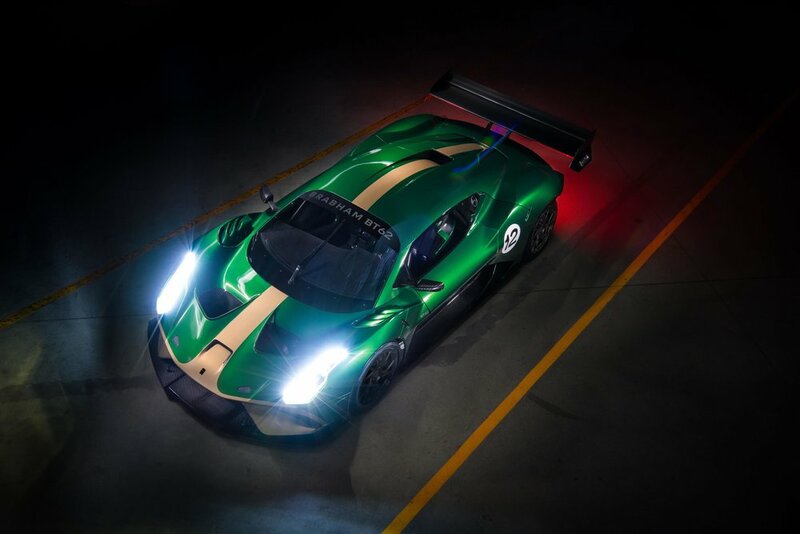 The Brabham BT62 continues the legendary ‘BT’ naming convention established by founders Jack Brabham and Ron Tauranac in the 1960s and honours the legacy of the marque’s greatest and most memorable cars. The new Brabham BT62 will be proudly using Michelin racing slick tyres.